As news of the Heartbleed bug sinks in, government agencies in the U.S. and Canada are reacting to the newly discovered Internet vulnerability. 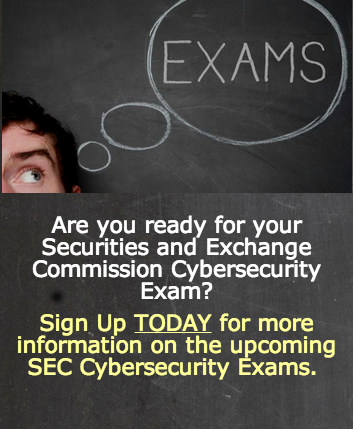 The Federal Financial Institutions Examination Council issued a statement April 10 expecting financial institutions to incorporate patches on systems and services, applications and appliances using OpenSSL and upgrade systems as soon as possible to address the Heartbleed vulnerability. The Federal Deposit Insurance Corp. on April 10 issued a press release urging financial institutions to utilize available resources to combat threats tied to the Heartbleed bug. The FDIC highlights several resources banks should utilize, including U.S. CERT, the Secret Service’s Electronic Crimes Task Force, FBI InfraGard and information sharing and analysis centers. The Canada Revenue Agency on April 9 shut down public access to its online services, halting online tax returns until the situation has been remedied. 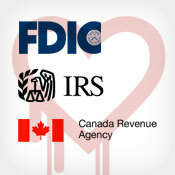 “After learning … about the Internet security vulnerability named the Heartbleed Bug that is affecting systems around the world, the CRA acted quickly, as a preventative measure, to temporarily shut down public access to our online services to safeguard the integrity of the information we hold,” the CRA says in a statement posted to its website.